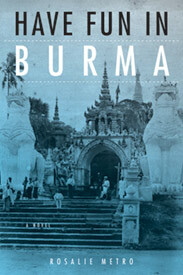 Established in 1996, JBS is one of the only scholarly peer-reviewed printed journals exclusively on Burma. 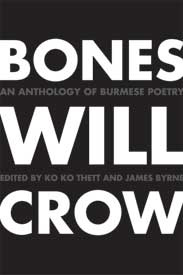 The Journal of Burma Studies is jointly sponsored by the Burma Studies Group and the Center for Burma Studies at Northern Illinois University. 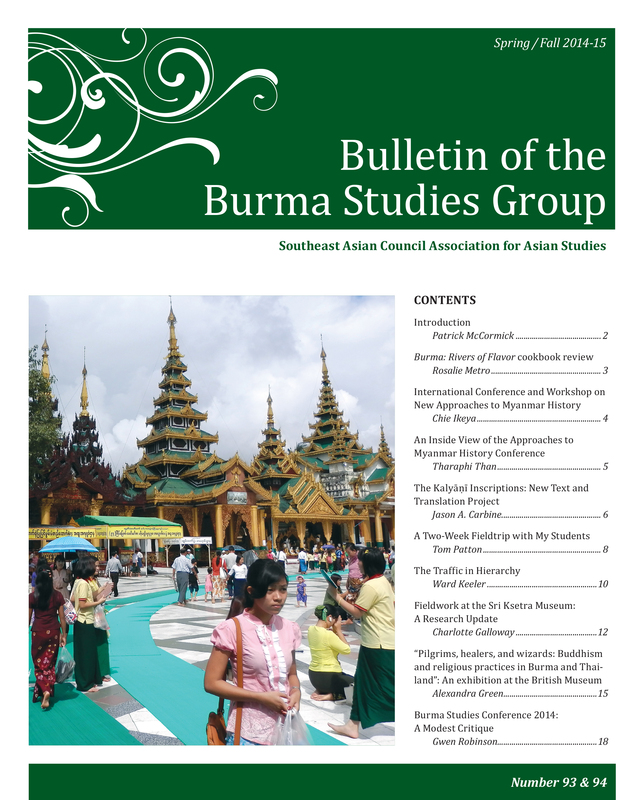 The Bulletin of the Burma Studies Group is a newsletter of the Burma Studies Group of the Association for Asian Studies. 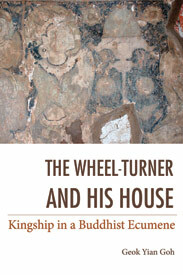 It was established by the Burma Studies Group in 1987 and since then has produced 88 issues. Our editor is Dr. Patrick McCormick. 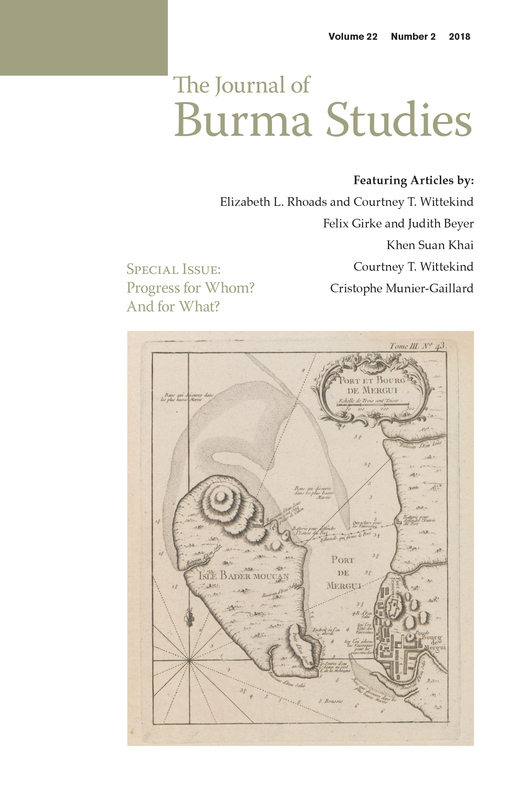 All of the Bulletins are available for download, while issues 55-93 are available for purchase as hardcopies.